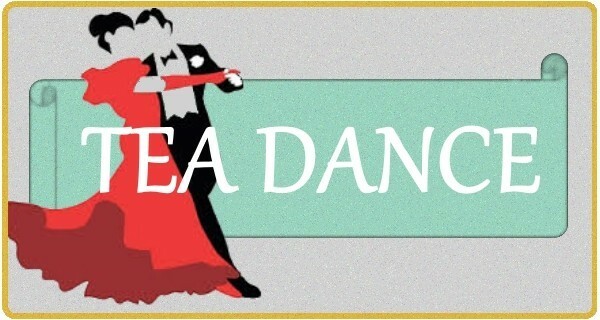 Tinsel Tea Dance 12-4pm. Glass of Fizz on arrival, hot turkey rolls, roast potatoes, mince pies and tea, all this for just £5. Dancing and Chirstmas Singalong. Tickets now on sale from the bar.